Times are tough in the traditional furniture market but sales at the recent BADA 2017 (March 15-21) bucked the trend. During the fair, furniture and works of art specialist Thomas Coulborn & Sons sold a c.1810 Regency mahogany breakfront secretaire bookcase in the manner of Gillows for a fivefigure sum. At the stand of 16th and 17th century oak furniture dealer Beedham Antiques a 16th century stool sold for a price over £10,000, while a Charles II cabinet of drawers found a buyer at £5250. The headline-grabber was a George I scarlet japanned bureau cabinet, which sold for a six-figure sum at the stand of Godson & Coles and made the news pages of ATG last week (No 2285). 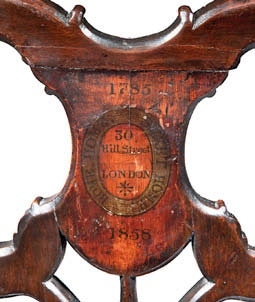 Lennox Cato, meanwhile, experienced strong interest in a set of 18th century hanging wall shelves with a pagoda top, little bells and fret-work sides, which sold for around £20,000. 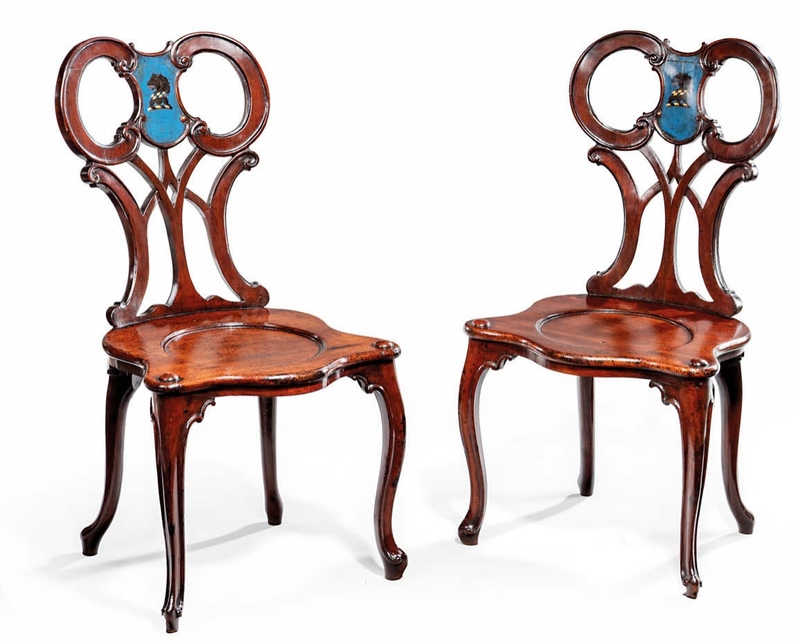 He also found a buyer for a pair of 18th century mahogany hall chairs which also took £20,000. 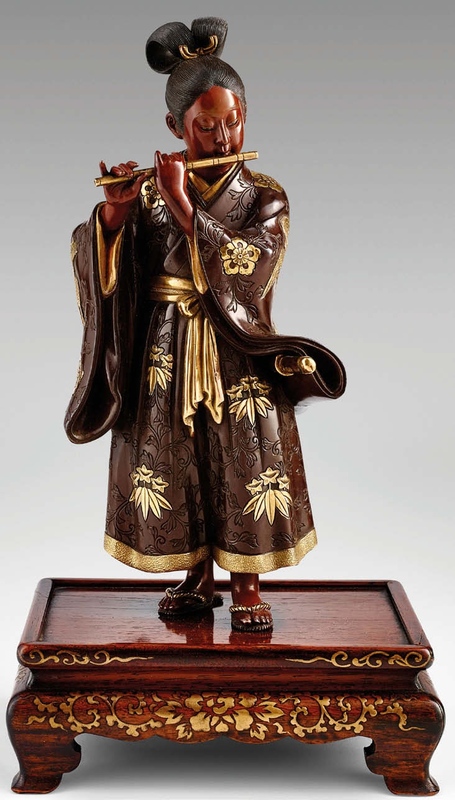 It’s tempting to reflect that sales in this area indicate a revival in the appeal of traditional antiques, though there will be those who insist on seeing it as a blip on the radar. It could also suggest that the British Antique Dealers’ Association’s (BADA) annual fair remains a destination for those buyers searching for pieces with inherent value. For the 2017 fair, BADA CEO Marco Forgione and fair organiser Madeleine Williams worked on attracting more buyers with a new marketing campaign as well as enhancing visitor experience with an updated fair design. 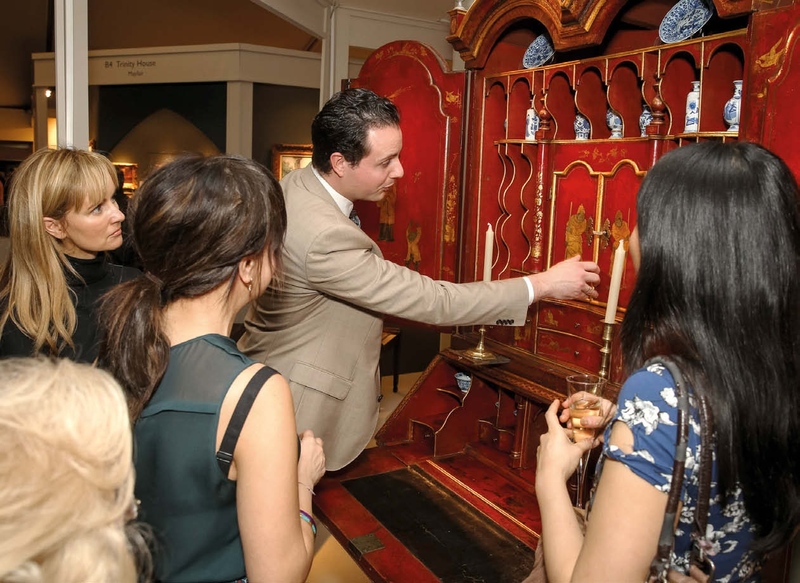 More overarching changes are planned for next year’s event marking the BADA centenary, though the fact that this edition had a successful distinctly traditional aspect is likely to encourage organisers to keep antiques at the core. As is the case with any fair, there were complements and complaints to go around. 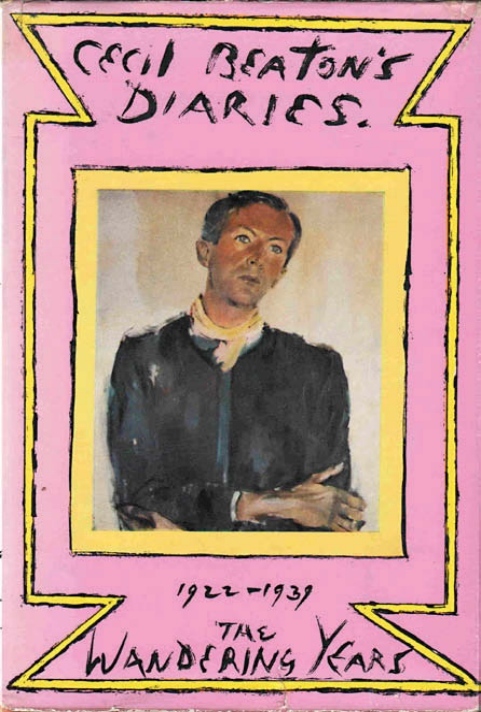 Some bemoaned the use of the marketing images as the façade while others lamented the lack of a catalogue, especially as it was the 25th anniversary edition of the fair. Other dealers (and in some cases the same ones) praised the huge flower arrangements in the aisles and the design installation in the entrance hall as inspired touches. There was almost universal agreement, however, that visitor numbers were up. “I felt that the footfall was better than last year,” said 20th century art dealer John Adams, who estimated that 60% of his sales went to new clients. And it was true: more than 22,500 visitors came through the door at the Duke of York Square venue, a 6% increase on last year’s event. Adams added that he was “looking forward to more of the same evolution” of BADA’s rebranding which, he reflected, would give the fair “a more contempory feel and more marketability”. 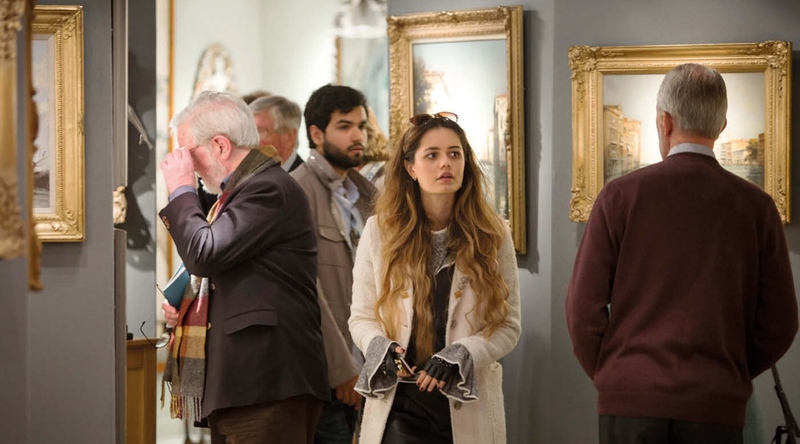 A mix of old and new sat well with other dealers such as 18th and 19th century watercolours and drawings specialist Guy Peppiatt, who now counts BADA as his only general antiques fair and who added the post-fair sale of a £45,000 drawing by JMW Turner to the nine mid-fair sales he made. For first-time exhibitor Archie Parker of The Parker Gallery, the fair presented a completely new market. “Most of the people who I sold to there were 60 or over, which is usually the age of people I buy from,” he said, adding that, though the fair was “difficult”, in the end he made a total of nine sales to new British clients. Organisers this year had encouraged a wider visitor base and this was perhaps one of their goals in encouraging dealers to bring more modern and contemporary pieces. Contemporary dealers, such as Jonathan Cooper, had good results from the fair, as did Long & Ryle thanks to what the gallery called “a broad-minded and cultured clientele”. Peter and Leonora Petrou, firsttime exhibitors who enjoyed positive results, also noted that some of their contemporary pieces sat well with the “rather mature demographic”. However, Parker added: “BADA has done a very good job of getting younger people through the door. Can a modern and contemporary focus sit comfortably alongside a core of pre-1900 works and bring in young buyers at the same time? Time will tell and with much in store for the future, BADA remains one to watch.